Technology is an important part of our lives and it’s sure to become even more important. Most people use a computer on a daily basis to send email, print out forms, check their bank account, and much more. As a result of this increasingly wired lifestyle, computer rooms and technology centers are becoming a frequent fixture in all kinds of locations. Hotels, motels, schools, hospitals, and public libraries are making technology resources some of their basic offerings. Before new computer equipment can be brought into a building, a correctly designed space needs to be prepared. Several considerations have to be kept in mind when starting a new computer room design. First, there needs to be adequate power sources; the wall outlets placed in the room have to be carefully placed with regards to the building’s overall electrical design. Computer rooms tend to use large amounts of power which can overload the circuits if not balanced correctly. Keep in mind that computer monitors, stereo speakers, and other auxiliary devices will need their own electrical supply. Planning the power sources in a computer room should be done by an experienced electrical engineer. This is especially true for older buildings that weren’t initially designed to supply the power required by modern computer room design. Technology selection is the next thing you should consider. How many computers do you want to make available? Will there be printers, copiers, fax machines, or scanners? To a large degree, the equipment you place in the space will determine its use; further, the available equipment will also determine who uses it. A computer room with a couple basic terminals will be used primarily by people wanting to check their email or social networking accounts. Students will be drawn to spaces with available printers and scanners. People wanting to do research will need word processing software available and ports for flash drives. Not all computer rooms are intended for the public. Even in hotels, libraries, and schools where people are free to use a technology lab, there is likely to be another one or two computer rooms at work behind the scenes. 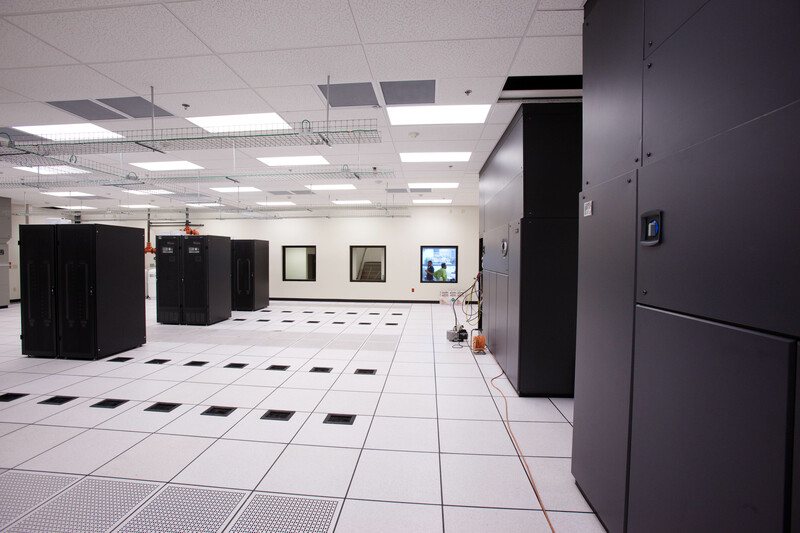 A building’s data center will have to be designed with as much care as user-oriented tech labs are. Employees need to have their own work stations, too. Your building’s computer room design will have a direct impact on who uses it and how. To get the most out of the space you have available, plan the space carefully. Think about how it would feel to a visitor; are you able to access the services you require? You might find it helpful to consult with an architect or other design expert. 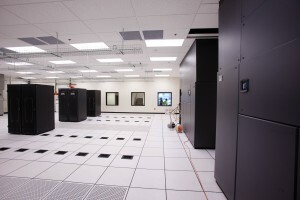 It’s also helpful to tour facilities similar to your own and see how computer room design has been accomplished in other locations. That way you can get a good idea of what furniture, electronics, and other items are needed to create a useful and inviting space. This entry was posted in Computer Room Design. Bookmark the permalink.